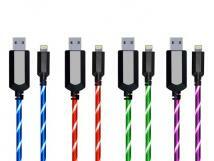 Are all micro USB cable the same? 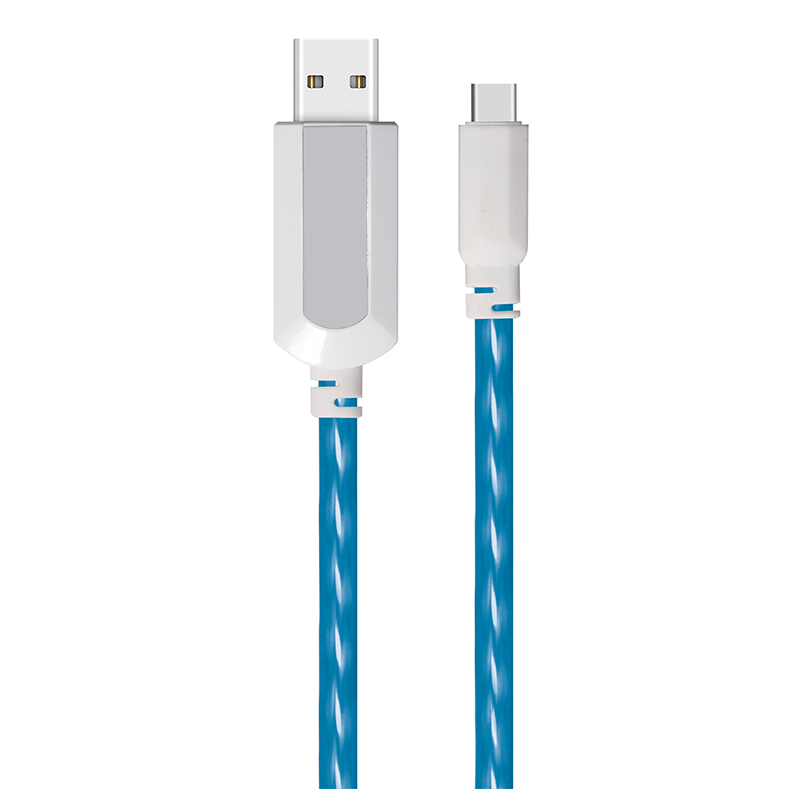 As a China usb cable and charger factory, we provide high quality micro usb cable for sale. 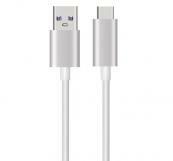 We can also supply mfi 8 pin cables. 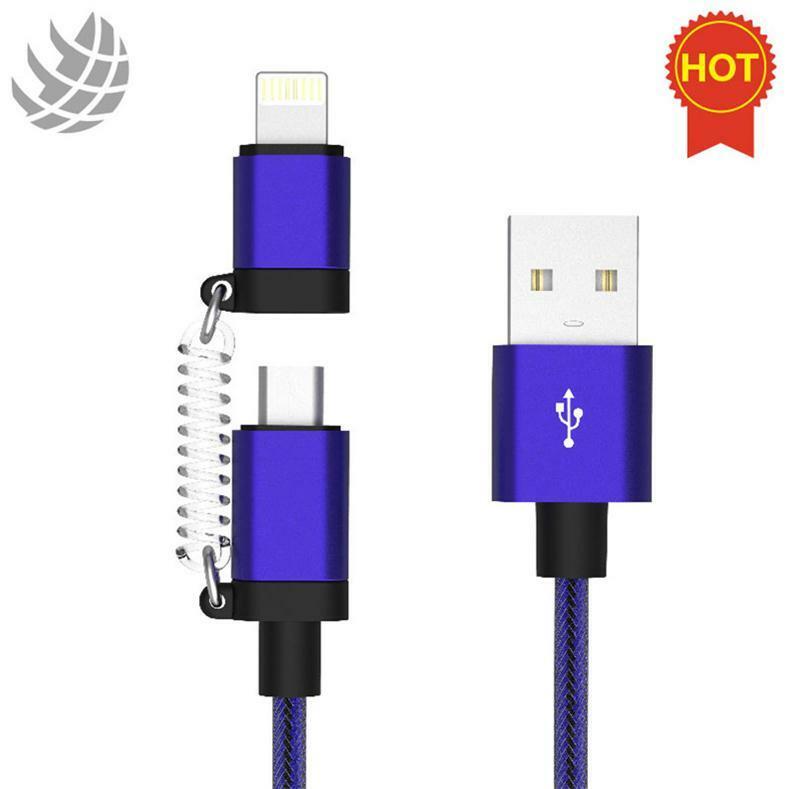 Please feel free to contact us if you need our lighted usb cable. 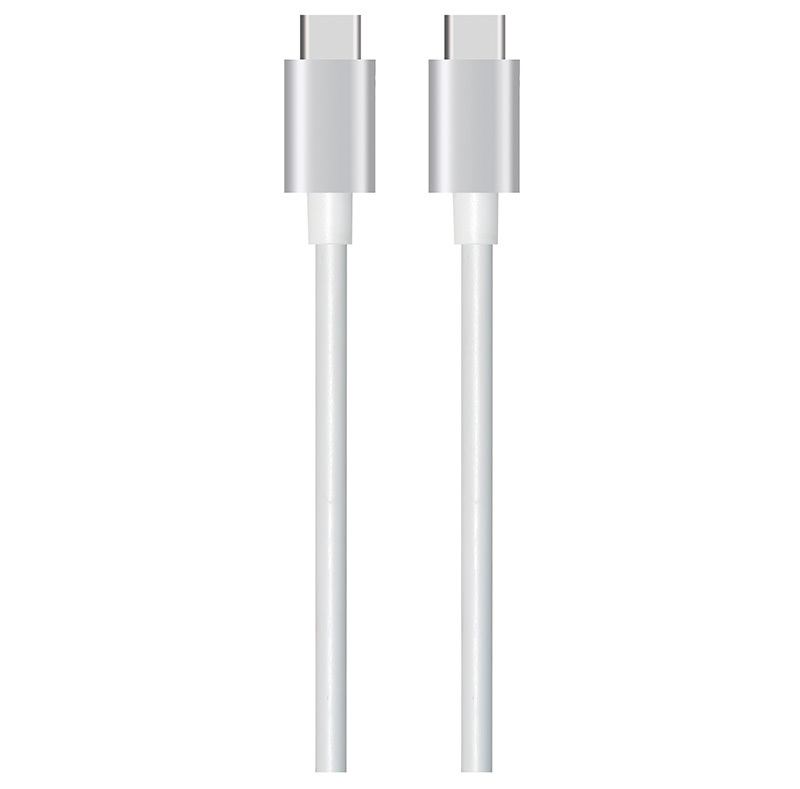 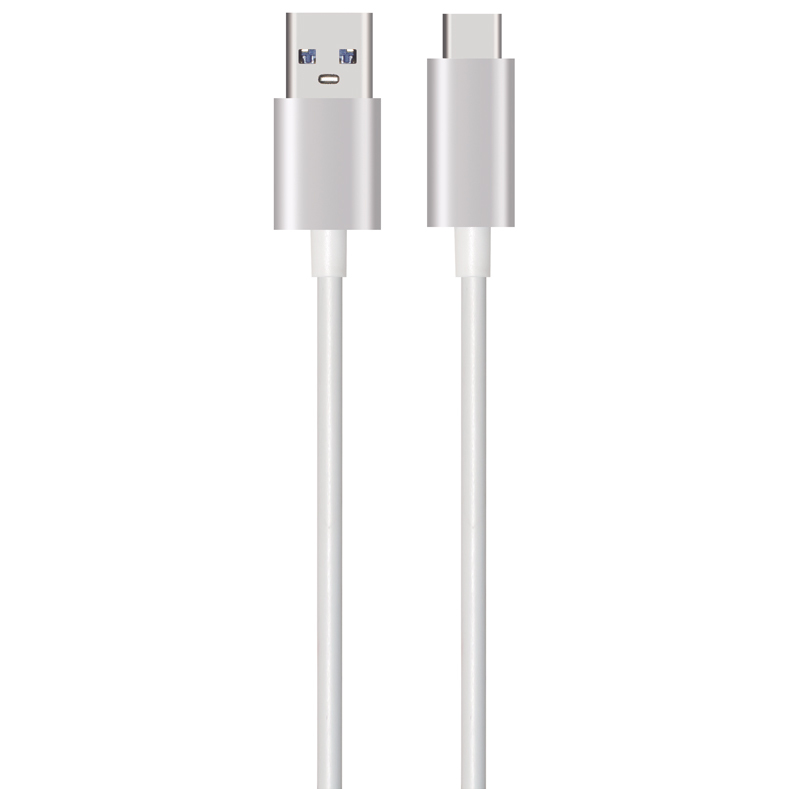 As a metal usb cable supplier, we can provide usb to type-c usb cable, high quality usb c cable, mfi cable and so on. 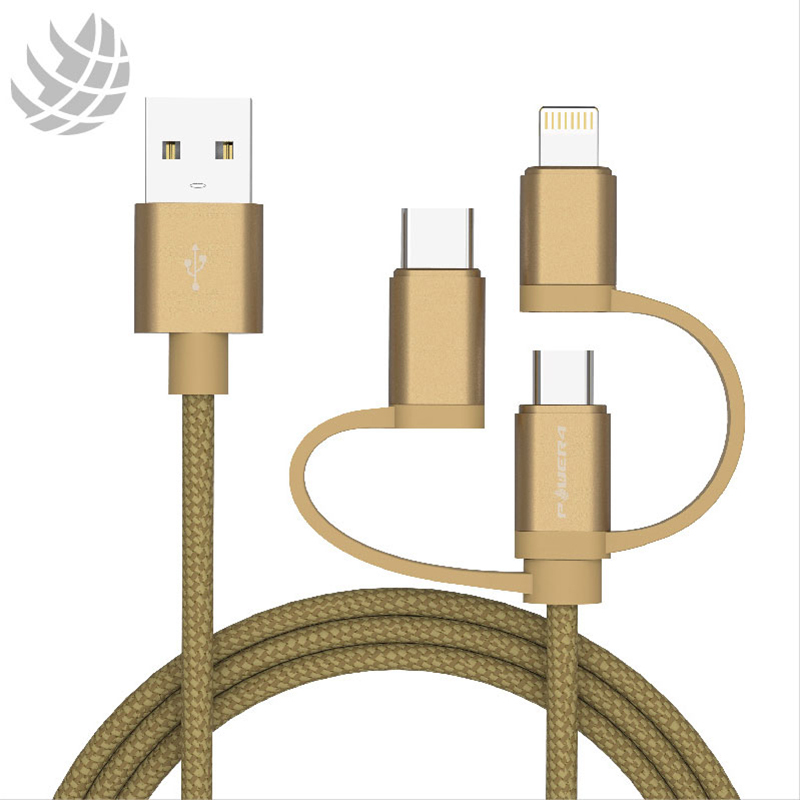 As an usb-c cable manufacturer, we can produce high quality usb c cable for sale. 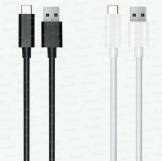 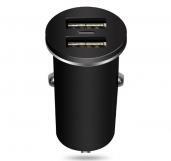 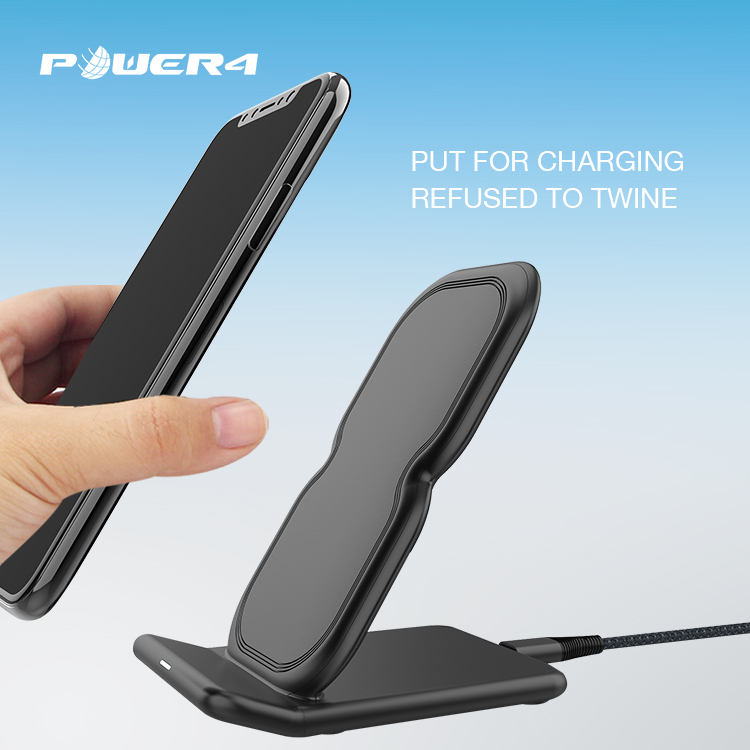 As a car charger supplier, we can provide car charger with EI light spring cable. 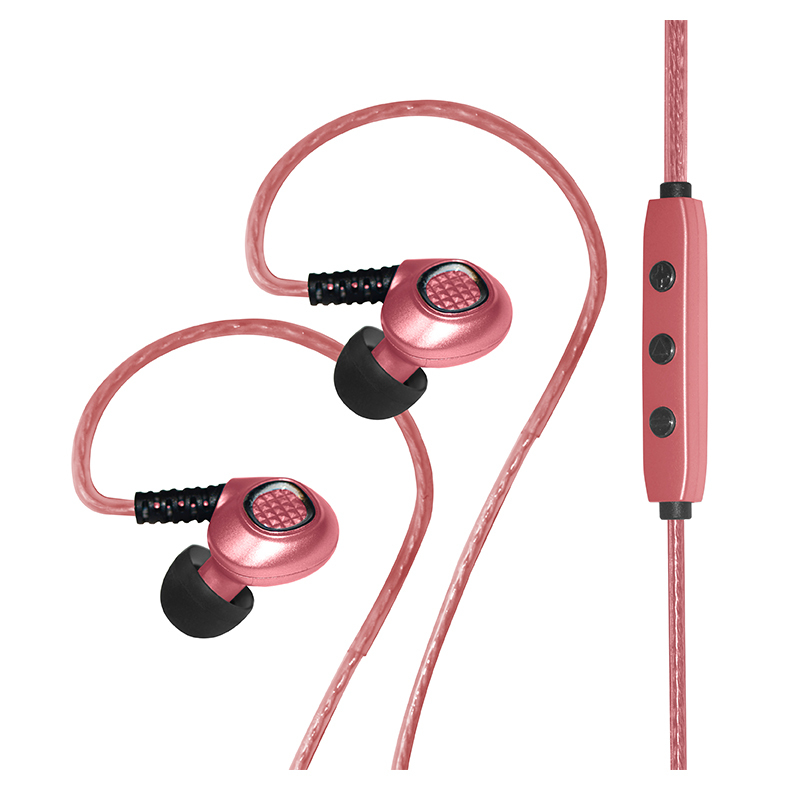 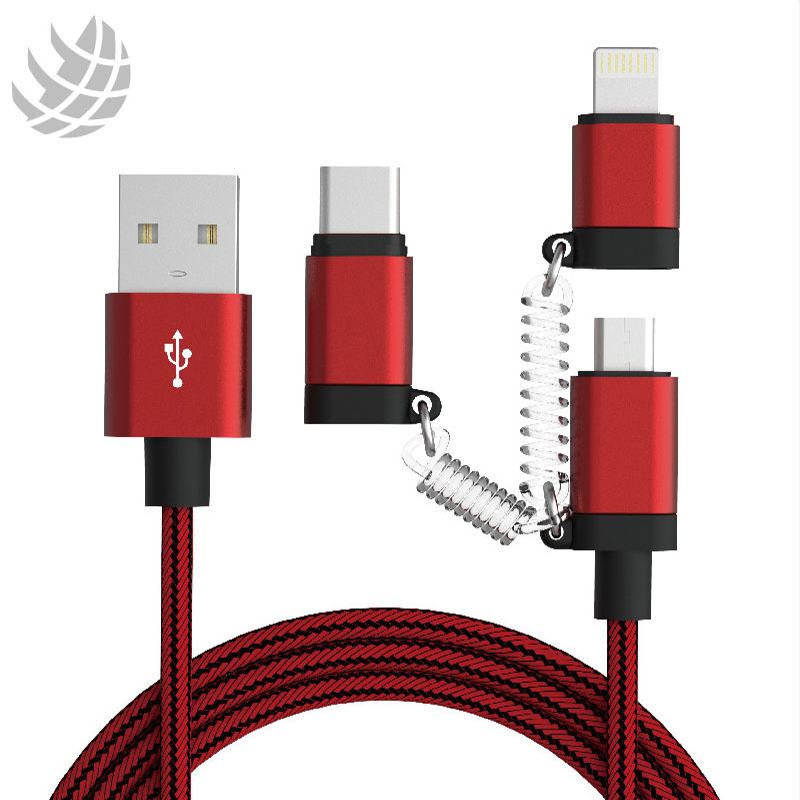 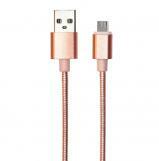 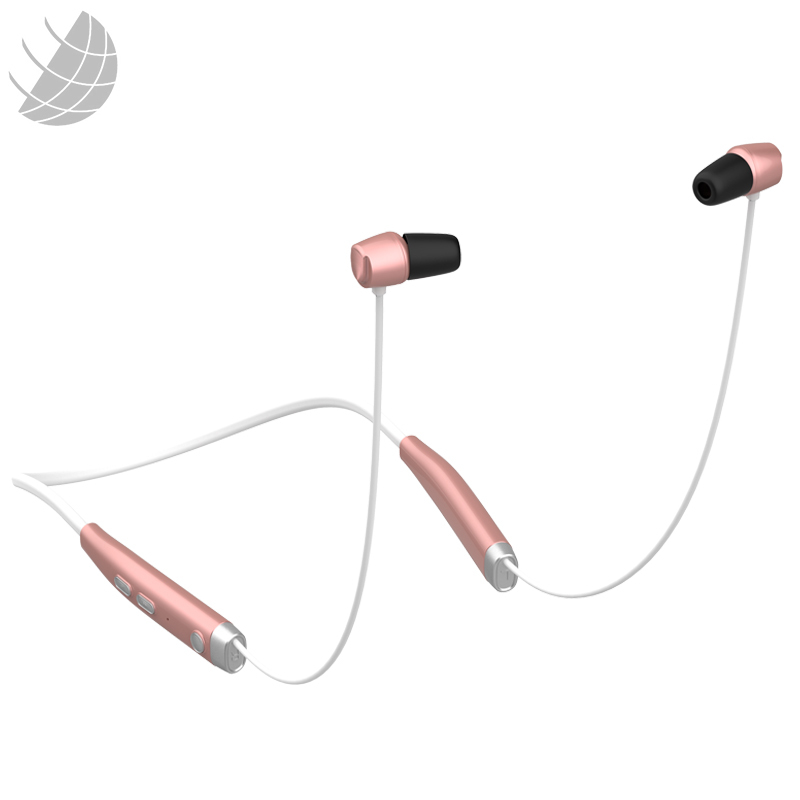 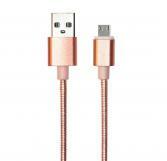 In addition, we also provide fabric braided lightning usb cable, spring usb cable and so on.